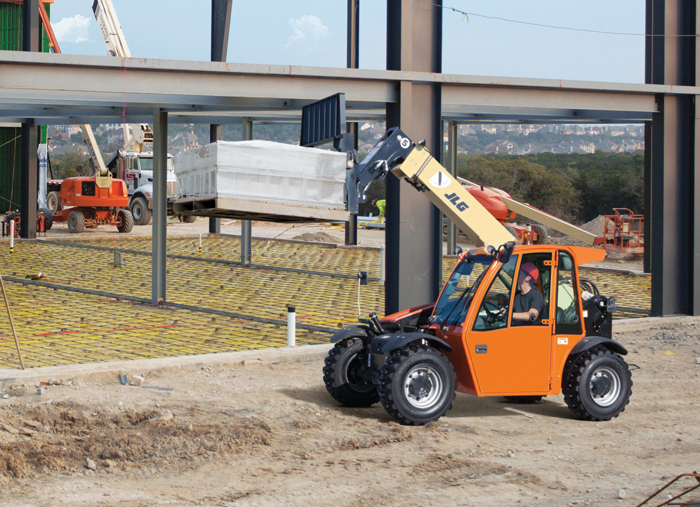 JLG Industries Inc., an Oshkosh Corporation company and a leading global manufacturer of aerial work platforms and telehandlers, recently announced the launch of a new full-service retail lending program from JLG Financial. The new retail financing program offers 100 percent financing, a quick and easy application and flexible payment plans, among other customer-focused features, and is available in the United States. The program supports rental houses with financing the sale of new or used equipment — any make or model — including both reconditioned and certified equipment to their end users, and it allows borrowers to choose from a variety of flexible financing options to meet any need. The new retail financing program is powered by LEAF Commercial Capital, Inc. (LEAF), a leading U.S. equipment financing company and subsidiary of People’s United Bank, N.A. Customers applying for financing through JLG Financial can easily submit applications for approval and get credit decisions in under 2 hours. The process is simple and fast, and it can be managed through a basic text message, e-mail or phone call. For more information on JLG, click this link. Just click, clicky!